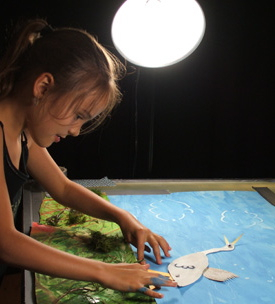 Stop motion animation is a magical process and we can bring all the equipment and materials needed to make a stunning movie to you. 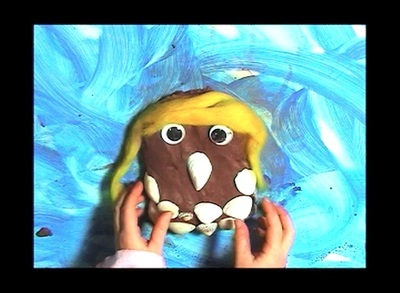 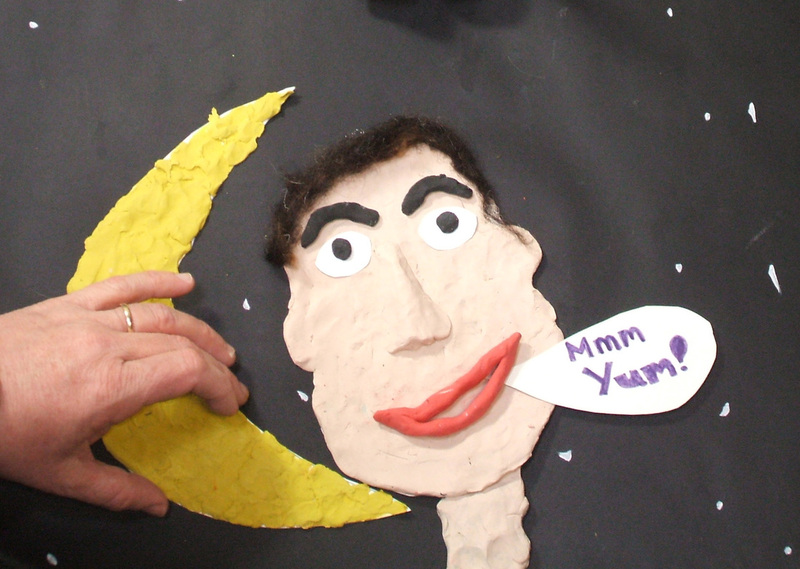 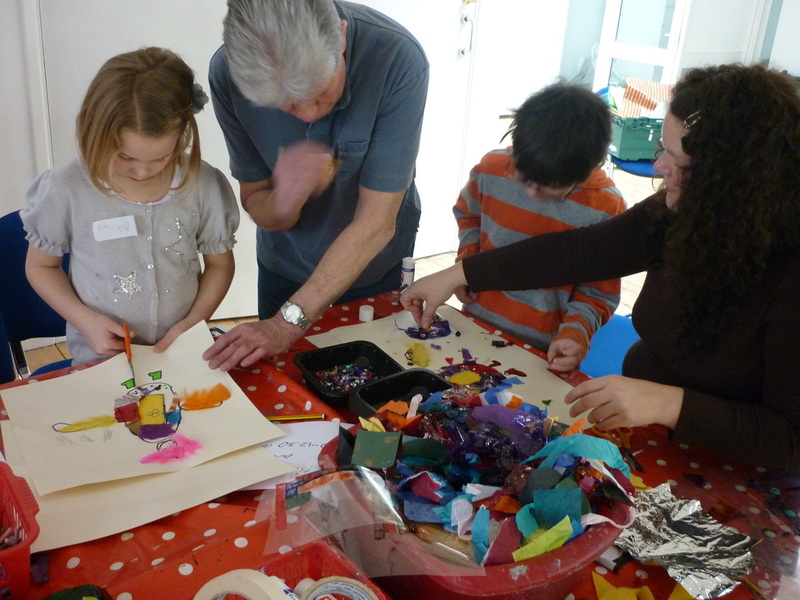 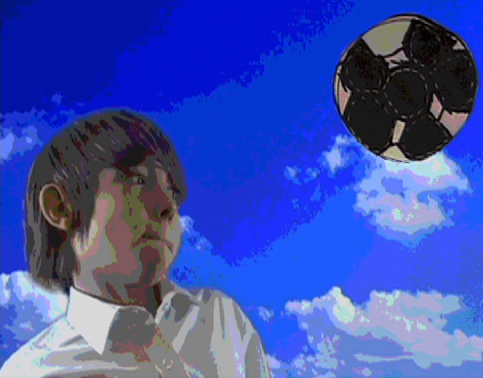 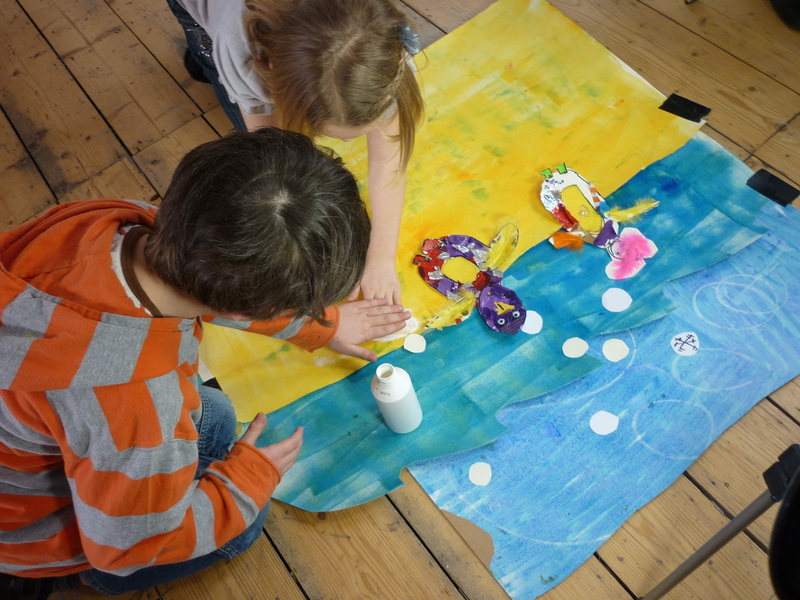 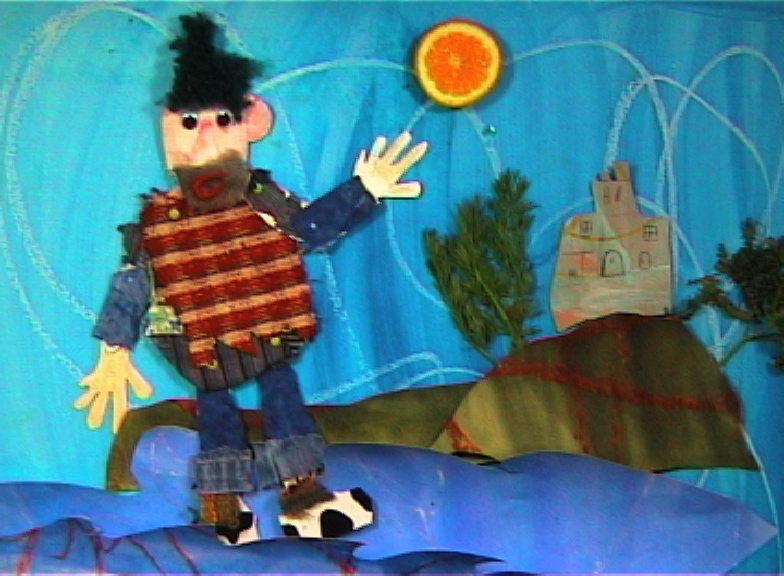 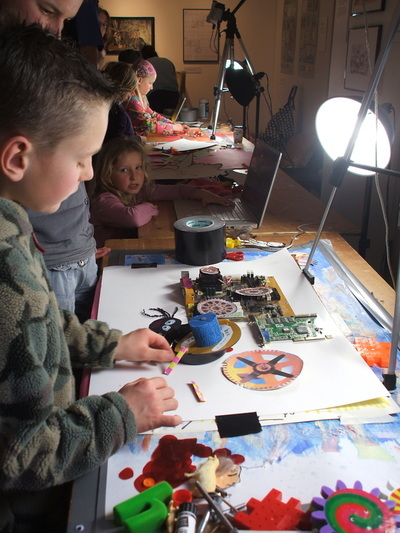 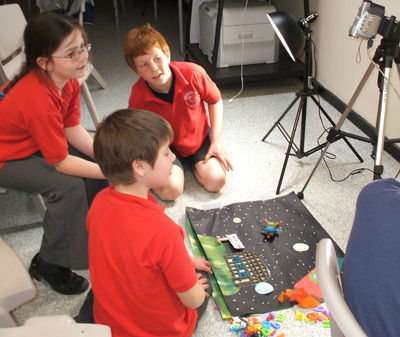 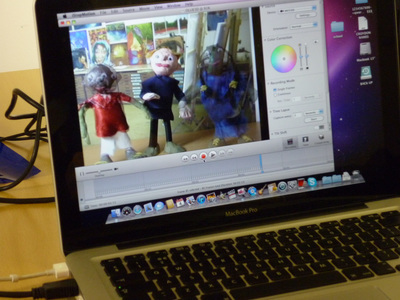 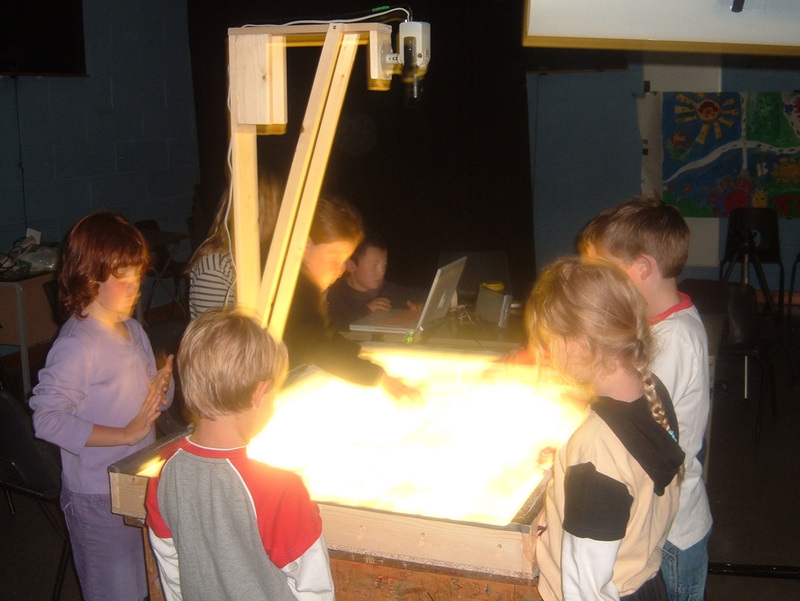 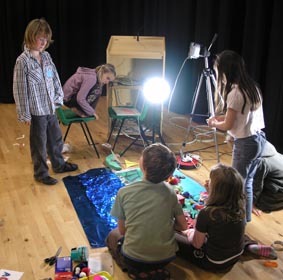 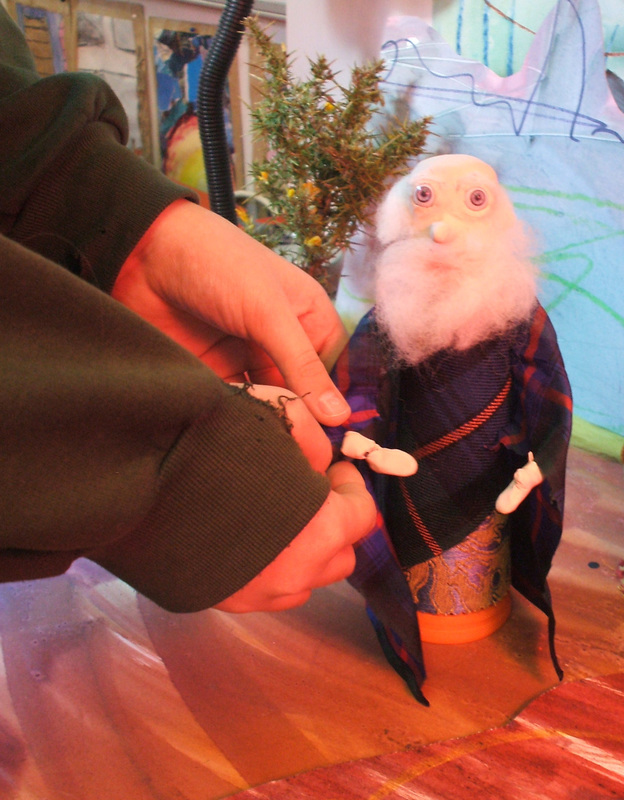 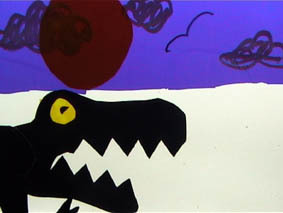 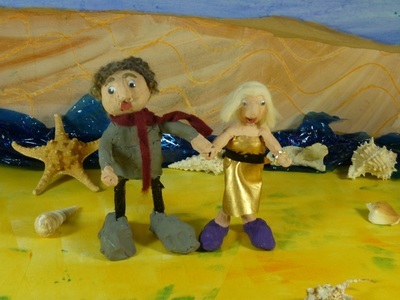 Children and young people can create characters and scenery using card, plasticine, wire, found objects and then use laptops and cameras to make them move on screen. 'IT'S WILD AT THE PALACE' - Animation about nature at Wildlife made by families at The Bishop's Palace, Wells.